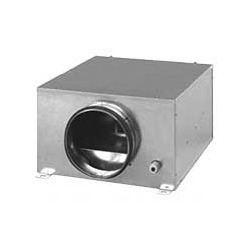 The offered Ducting Inline Fan is manufactured from quality assured materials that are sourced from trusted and authorized vendors of the industry. 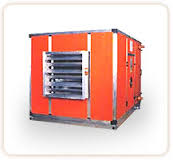 By using advanced tools, our professionals manufacture these insulated inline fans as per the industry set norms. 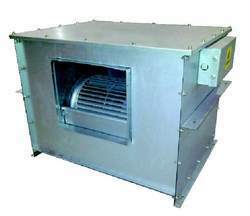 Offered by us at industry leading prices, these fans are highly demanded in the market. We "Metal Joints Manufacturing Private Limited" are one of the prominent manufacturers, traders, suppliers, distributors, exporters and importers of FRP Coating. 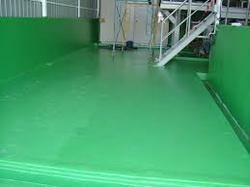 Our wide range of coatings and services offer a comprehensive solution to our esteemed client base. Looking for Inline Fan ?